Following a series of disappointments from YG entertainment, BLACKPINK fans have taken a further step in their actions to gain the companies attention. 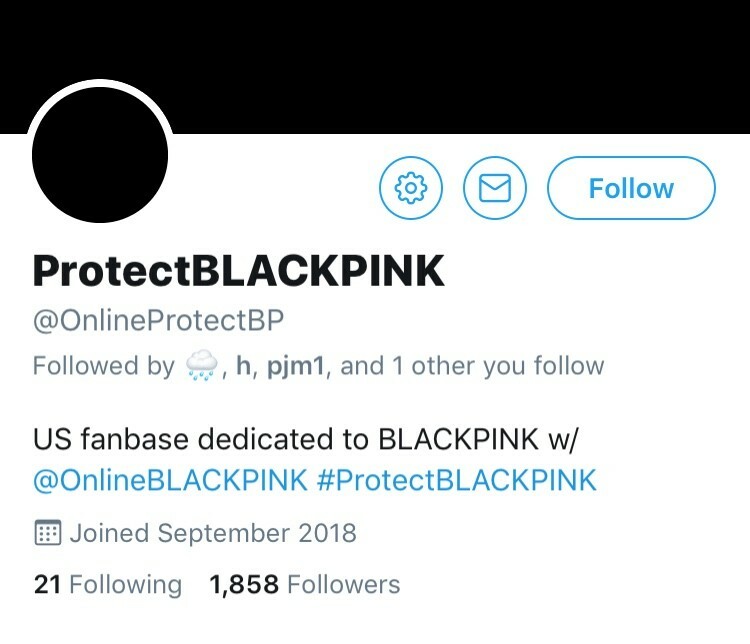 Their latest attempt, a hashtag (#BLINKSBLACKOUT), also involves fans changing their profile picture on social media to a black image, hence the name BLINKSBLACKOUT. Fans so far have been unsuccessful in their attempts to gain traction on their demands, which include but are not limited to: at least two comebacks a year, more promotions, and a new stylist. YG entertainment has currently revealed their plans for 2019, and fans of BLACKPINK are highly concerned as no news regarding the release of music for the group was announced. On the other hand, the recent news of YG Entertainment's season 2 of its survival show "Treasure Box" has fans even more concerned, especially since season 2 will be focusing on the establishment of a girl group. Fans are confused as to why YG entertainment would debut a new girl group when it seems he struggles to manage the only current one on his roster. If no information is given regarding BLACKPINK and their plans for 2019, fans have hinted at taking action even further than social media.